9 Delivery time According to the order quantity. Normally 15 days. 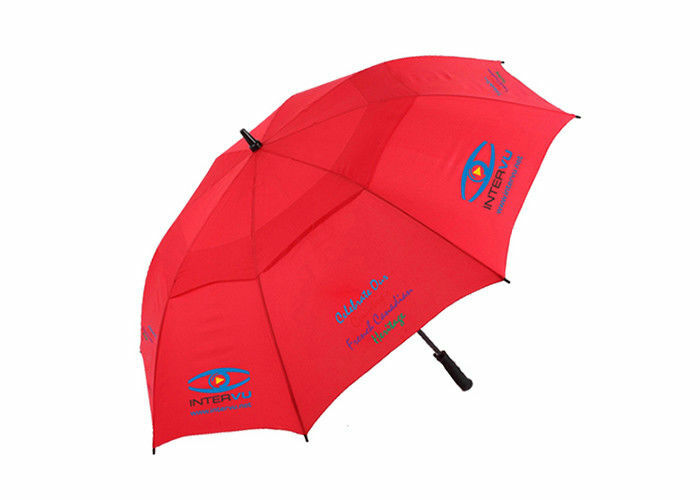 1, Low MOQ: It can met your promotional business very well. 2, OEM Accepted: We can produce according to your design. 3, Good Service: we are available all 24 hours and free to be contacted at any time. 4, Good Quality: we have strict quality control system. 5, Fast & Cheap Delivery: We have big discount with the courier company. 1. Send your inquiry with all information you have, then we will provide a professional quotation accordingly. 2. Confirm price, lead time, artwork, payment term etc. 3. Sales person send the Profroma invoice with detail bank information. 4. Client make deposit according to agreement and send us the bank receipt. 5. Pre-production sample stage, will send real sample or sample image for confirmation. 6. Mass production stage: Book all products needed material and accesrrories after pre-production sample approval and other relative things. 7. Inspection stage: our QC will do inspection according to AQL standard or client can point a third party to arrange inspection. 9. Goods received by customer and we confirm the order finished. 10. Customer service department gather feedback from client. 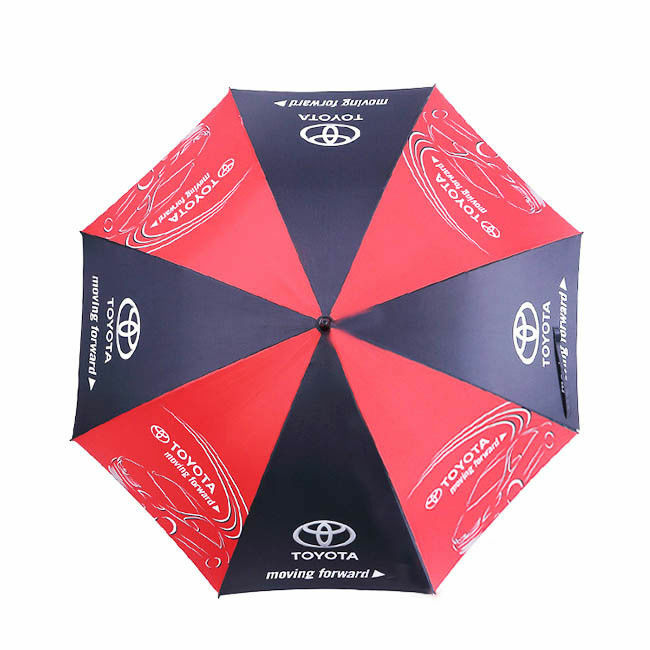 Shanghai Sandi Industrial Co., Ltd.
China Good Quality Promotional Advertising Gifts Supplier. Copyright © 2018 - 2019 promotionaladvertising-gifts.com. All Rights Reserved.